Qualia Focus vs. Mind Lab Pro presents a face off between two premium nootropic stacks for people who want to enhance their mental abilities and increase productivity. 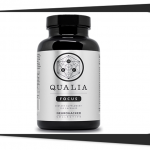 Qualia Focus gives you essential nootropic ingredients to fuel your focus. On the other hand, Mind Lab Pro gives you a variety of high-quality ingredients to enhance all aspects of your cognitive function. 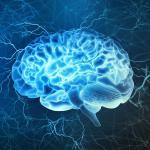 Is one nootropic better than the other? Let’s find out in this review. 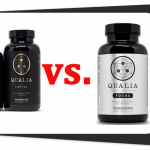 Both Qualia Focus and Mind Lab Pro are premium nootropic supplements which use advanced ingredients to promote your brain’s health and enhance your cognitive abilities. 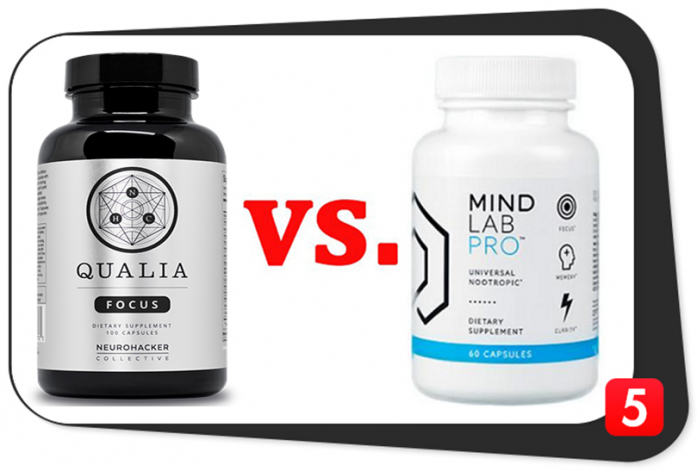 How are Qualia Focus and Mind Lab Pro formulas similar? Qualia Focus and Mind Lab Pro contain similar advanced forms of l-tyrosine (n-acetyl-l-tyrosine) and Rhodiola rosea. However, these supplements offer different dosages for these ingredients. Qualia Focus offers higher dosages for -tyrosine and Rhodiola rosea (250 milligrams and 150 milligrams, respectively). Higher dosages don’t mean the formula is better. Bear in mind that different ingredients may also interact with each other when the manufacturer doesn’t provide them in balanced dosages. 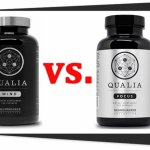 How are Qualia Focus and Mind Lab Pro formulas different? These two formulas have similar ingredients. Mind Lab Pro provides adequate dosages while Qualia Focus provides mega doses for some of these components. Both formulas seem to provide advanced ingredient forms. However, Mind Lab Pro gives you more branded nutrients. For most of these components, Mind Lab Pro offers superior forms while Qualia Focus offers higher dosages. Even though Qualia Focus has more ingredients than Mind Lab Pro, they come in high dosages which might produce negative side effects. Nonetheless, Qualia Focus offers a good nutrient combination which also supports your overall health. The manufacturer clearly stated all ingredient forms and dosages are clearly on the label. There is no proprietary blend in this formula, so the company is quite confident it provides good ingredient forms and dosages. On the other hand, Mind Lab Pro is a top-notch nootropic supplement which contains unique ingredients. It offers advanced ingredients which are superior to that of Qualia Focus. In addition, all ingredients of Mind Lab Pro are for your mind – its formulation helps your mind adapt to the different cognitive demands of your daily tasks. If you are after mental performance enhancement, the ingredient choices and combination of Mind Lab Pro is better. In fact, you can obtain all of the benefits of Qualia Focus from Mind Lab Pro, too. Therefore, Mind Lab Pro contains the better formula (which is also ideal for adults of all ages). Clean Label No. Other ingredients include: Organic Rice Extract Blend, Organic Rice Concentrate, Vegetable Cellulose, Silicon Dioxide. Yes. The only other ingredient is Pullulan (Plantcaps® capsule). Advanced Delivery No. Plain vegetarian capsule. Yes. Pullulan (Plantcaps® capsule). Based on the ingredients of these formulas, you might think that they are of equal quality. However, you can see Mind Lab Pro’s ingredients are of notable quality. Its formula is clean and stim-free, too. For its part, Qualia Focus also contains premium ingredients. However, not all of them are remarkable. Moreover, Qualia Focus also contains a synthetic ingredient (silicon dioxide) which compromises the quality of the formula somewhat. Supplements which don’t contain stimulants are generally better (for more info, check out our How to Buy a Good Supplement guide). Qualia Focus isn’t an exception to this. Therefore, when it comes to overall supplement quality, Mind Lab Pro is better than Qualia Focus. Mind Lab Pro is the best nootropic supplement in the market today. It boasts of premium ingredients with adequate dosages. 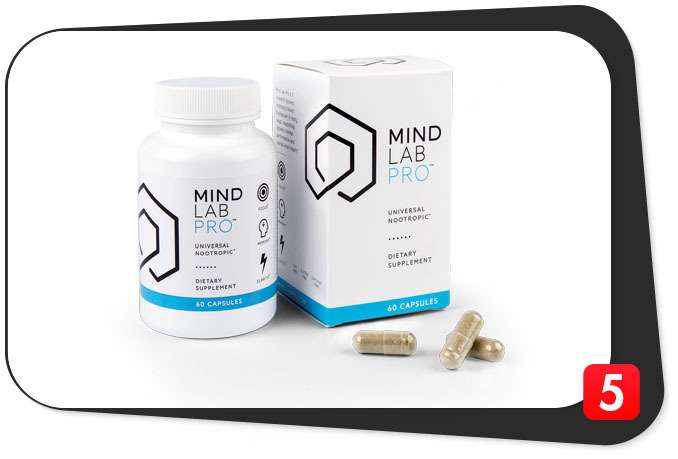 Mind Lab Pro also delivers universal nootropic benefits. 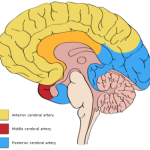 In addition, it works on enhancing all aspects of your cognitive abilities and brain’s health. Mind Lab Pro does not sacrifice the quality and quantity of its ingredients to lower its price. These prices are from the manufacturer’s website in 2018. If you want to shop around for a better deal and maybe save a few dollars on certain promos, you can also buy Qualia Focus from Amazon. You won’t find any GNC and Bodybuilding.com deals for both of these products. In fact, you can only buy Mind Lab Pro from the manufacturer’s website only. In terms of pricing, Mind Lab Pro is cheaper than Qualia Focus. However, Mind Lab Pro did not compromise the quality and quantity of its ingredients to lower its price. Mind Lab Pro is worth the savings because it remains the best nootropic stack in the market today. Qualia Focus vs. Mind Lab Pro: Which is Better? Mind Lab Pro is the best nootropic supplement in 2018, and still is. Even though Qualia Focus is a newer supplement, Mind Lab Pro still offers the better formula. In addition, Mind Lab Pro gives you premium ingredients in potent dosages. To top it all off, it is a clean formula from inside out. Don’t expect any side effects. With that in mind, it is clearly better than Qualia Focus. When it comes to the price, Mind Lab Pro is cheaper and more effective. What more could you ask for?